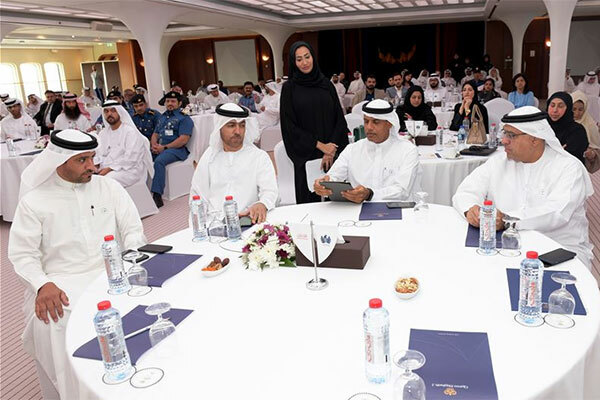 Dubai Customs has launched “Masar Strategic Planning and Corporate Performance Program” which is expected to help automate operational plans and KPI’s for all units in the department. “Maintaining the leading international position and developing it for Dubai Customs is part of our vision. With this in mind, we embarked on a number of leading projects and initiatives in customs field following world-class standards and practices,” a Dubai Media Office quoted a top official as saying. “Masar also comes in support of Dubai government policies and Dubai Plan 2021. It is a smart system that provides us with a holistic view to all the Department’s achievements and contributions towards the UAE Centennial 2071 and Dubai Plan 2021”. Shamsa Al Raisi, manager of Strategy Section at the Strategy and Corporate Excellence Department pointed out Masar will improve performance by providing updated and necessary information and timely alerts.